An international research team led by the High Council for Scientific Research (CSIC in its Spanish acronym) and with the participation of the University of Granada, has found that there is a direct relation between the changes in the earth’s orbit and the stability of the Eastern ice cap of Antarctica, more specifically, on the continental fringe of Wilkes Land (East Antarctica). 29 scientists from 12 different countries participated in this study, which has been published in the journal Nature Geosciences. 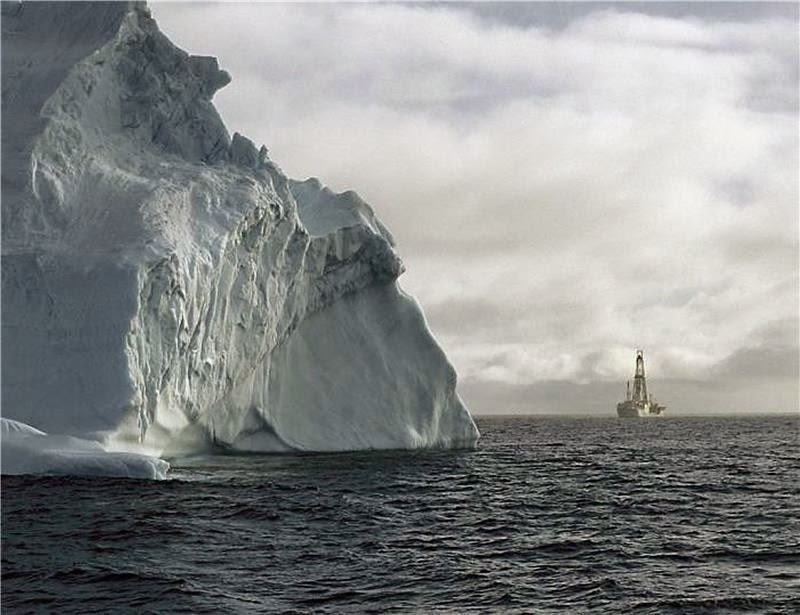 This study is based upon the analysis of seabed sediments which were transported by icebergs around 2.2 to 4.3 million years ago, and which have been collected during an expedition by the Integrated Ocean Drilling Program. The data obtained reveal that natural climatic processes can increase the response of polar ice caps to minor changes in energy caused by modifications in earth’s orbit. The sea level can either decrease or increase by as much as dozens of meters. This study shows that 2.5 million years ago, when the concentration of carbon dioxide in the atmosphere was similar to the current one, the thawing of the eastern Antarctic ice cap was a generalized process. “This study helps solve the mystery of how the Earth’s orbit around the Sun contributes to the stability of ice caps,” according to Carlota Escutia, a researcher at the Andalusian Institute of Earth Sciences (a CSIC-UGR joint institution), which has led the expedition. “The emission of greenhouse effect gases has, nevertheless, a much larger energy impact than that provided by any changes in the earth’s orbit,” according to Escutia. The analysis of sediments shows that the stability of the largest ice cap on earth is influenced by the presence of sea ice in the oceans that surround Antarctica. This sea ice is a layer of frozen seawater that creates a protective shield around the continent and the Antarctic ice caps, and it is sensitive to the warming up of oceans generated as a result of the increase in greenhouse effect gasses. “The disappearance of this sea ice can result in the melting of the ice caps and in the increase of sea level by several meters,” adds Escutia. This study speculates with a potentially generalized thaw of Antarctica’s Eastern ice cap in the future if we fail to reduce the levels of carbon dioxide in the atmosphere.